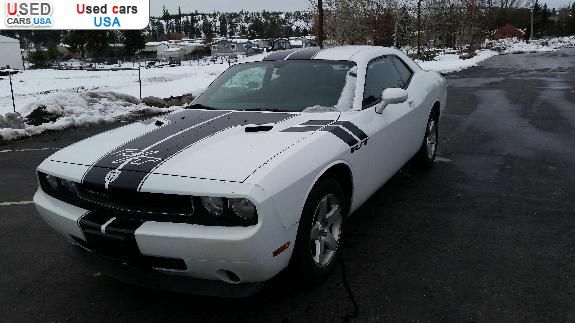 For Sale 2010 passenger car Dodge Challenger SE, Post Falls, insurance rate quote, price 11900$. Used cars. 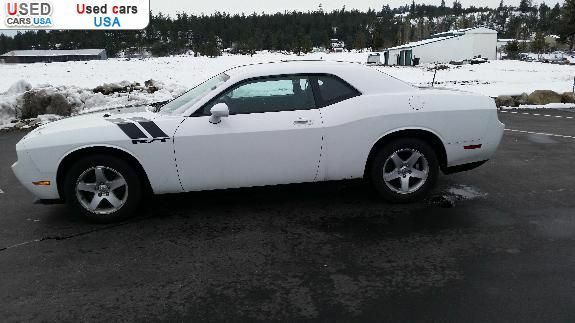 For Sale for 11900$ passenger car Dodge Challenger SE 2010 used, Post Falls, insurance rate quote. Used cars. 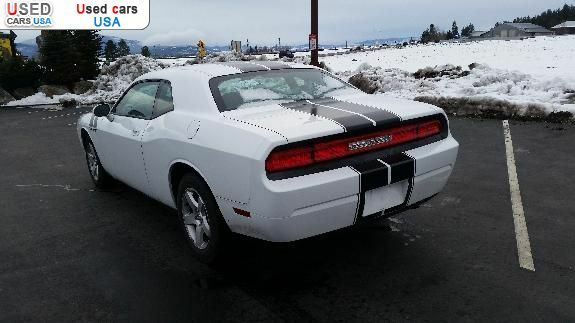 2010 DODGE CHALLENGER SE GREAT CAR FUN TO DRIVE. 6CYL 3. 5L ENGINE/ 5 SPEED AUTOMATIC TRANSMISSION/ ANTI-LOCK BRAKES, AUTOMATIC 5 SPEED TRANSMISSION, STABILITY CONTROL SUSPENSION/ TRACTION CONTROL SYSTEM. FOG LIGHTS/ HALOGEN HEADLIGHTS. 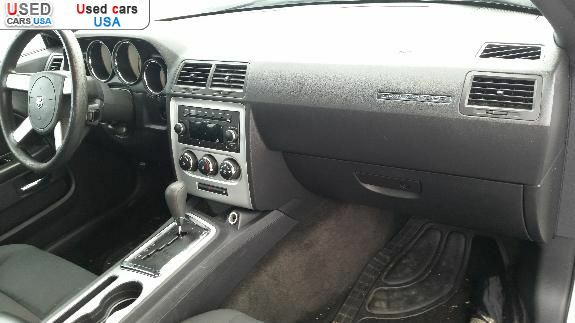 POWER SEATS, SPLIT FOLDING REAR SEAT OVERHEAD CONSOLE/ CENTER CONSOLE/ AM/FM CD PLAYER /MP3 DECODER. 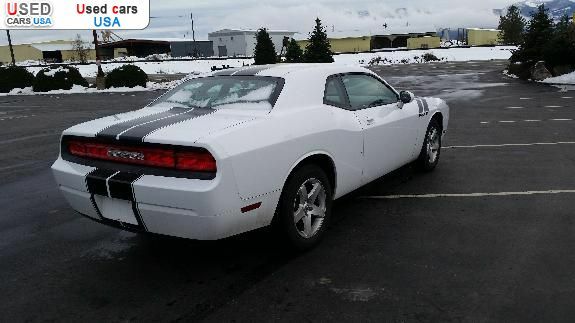 KEYLESS ENTRY / POWER LOCKS/ POWER WINDOWS/ TILT & CRUISE/ AC/ POWER MIRRORS/ REAR WINDOW DEFROSTER/ TINTED GLASS THIS IS AN SE MODEL WITH RT BADGES. 95, 000 MILS ON THE ODOMETER. RUNS STRONG. 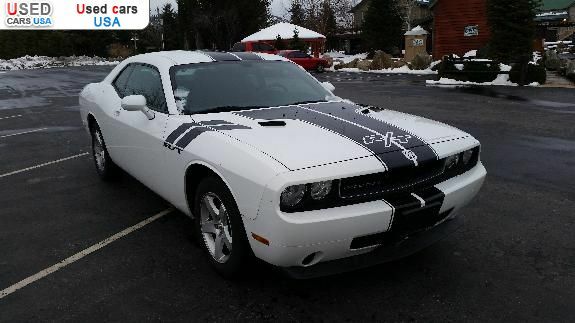 CLEAN STRAIGHT CAR, HAS NEVER BEEN HIT. 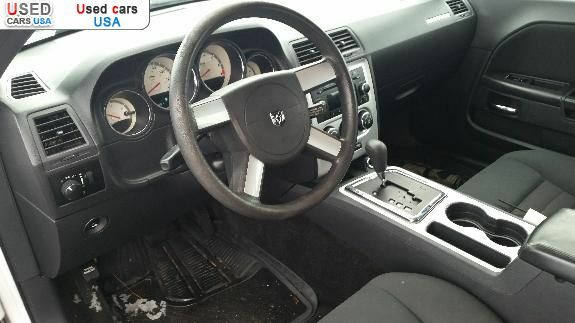 GREAT BUY AT $11, 990 BUT WE WILL CONSIDER ALL OFFERS 208-262-8050. 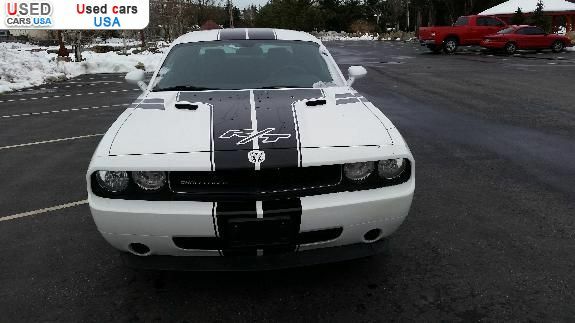 Only: 0	comments on "For Sale 2010 Dodge Challenger SE".